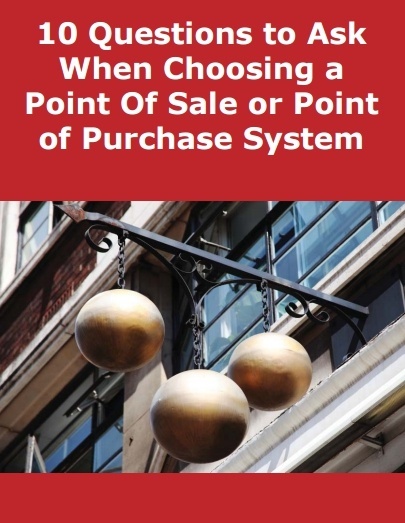 Whether you are currently operating your pawn shop using a Point of Sale (POS) or Point of Purchase (POP) system, or you're using pen and pad, you've come to the right place. At PawnMaster, we encourage you to do your due dilligence and shop around. This guide will help you ask the right questions, to make sure you don't get stuck in a costly situation where you're finding hidden service charges, poor customer support, or worse -- your vendor goes out of business and you've lost all your data. Ask about size and scope. If a vendor has been around, and has over 2,000 customers, they are likely a sustainable partner. Think about your customers. How quickly can the software help you get them in and out the door? What about when your company grows? Can the software system you're looking at grow with you? Does the vendor have testimonials they can share or references that are willing to talk to you about their experience with the software? Best of luck to you in starting your pawn shop!